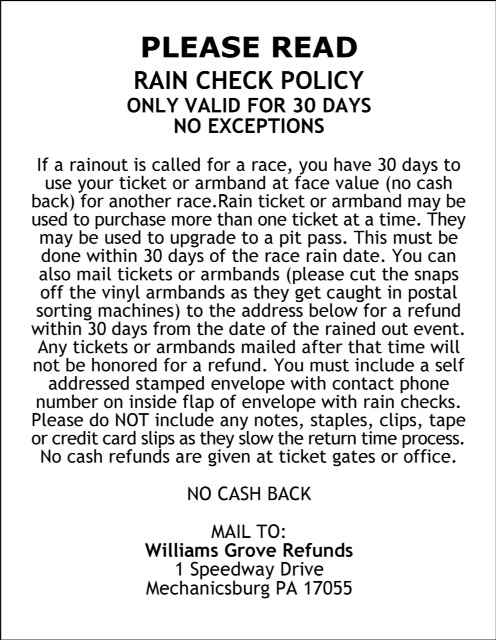 Due to the current heavy rainfall that is expected to last into Friday morning, steadily decreasing temperatures expected on Friday and steadily increasing winds gusting to 30-40 mph on Friday that are expected to last into Saturday, Williams Grove Speedway has cancelled its March 22 racing program featuring the 410 sprints and the ULMS Late Models. Out of consideration for all the teams, some of which will be traveling great distances to compete in the slated March 22 program, the speedway feels its most prudent to make this decision in a timely manner . The ULMS Late Models have now been added to next Friday’s racing program on March 29. 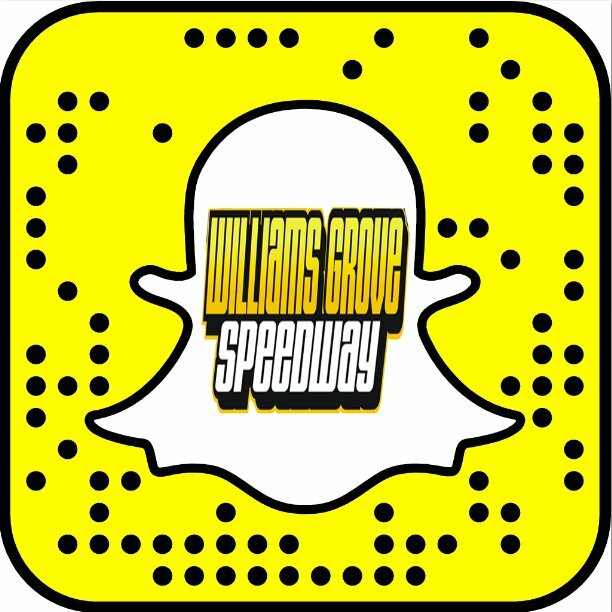 The March 29 racing show will again feature the 410 sprints and the ULMS Late Models with the sprints racing for $4,080 to win in a 25-lap main and the ULMS Late Models competing for $3,000 to win in a 30-lap main. Adult general admission for the show will be $18 for adults, $10 for youth ages 13 – 20 with kids ages 12 and under FREE. Pit admission will be $30.